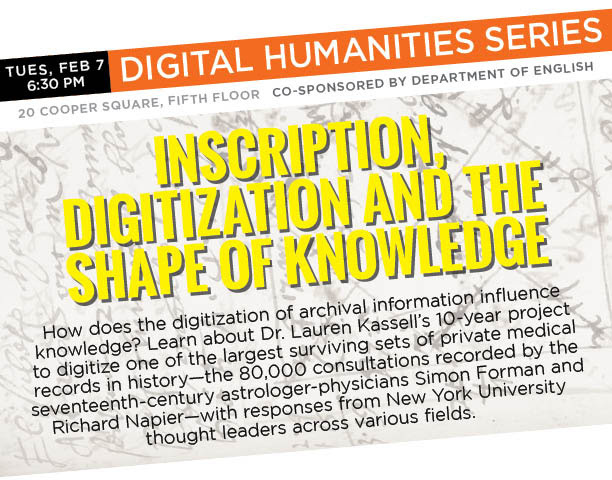 How does the digitization of archival information influence knowledge? Learn about Dr. Lauren Kassell’s 10-year project to digitize one of the largest surviving sets of private medical records in history—the 80,000 consultations recorded by the seventeenth-century astrologer-physicians Simon Forman and Richard Napier—with responses from New York University thought leaders across various fields. Join us for an insightful talk on how and why American Jews in the decade or so after the end of WWII engaged with the memory of the Holocaust. 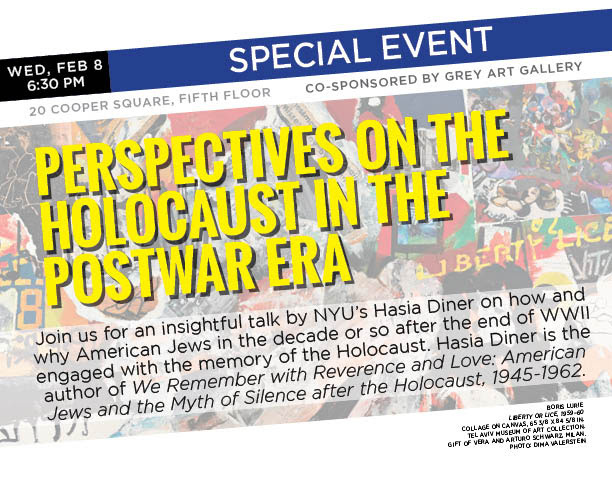 Hasia Diner is the author of We Remember with Reverence and Love: American Jews and the Myth of Silence after the Holocaust, 1945-1962 (NYU Press).